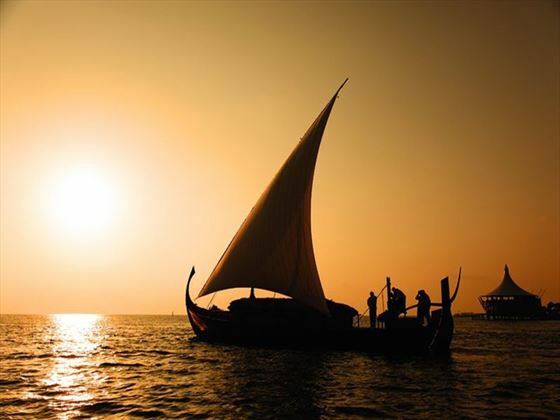 Baros Maldives has an enviable intimacy yet excels in spacious accommodation designed with thought and style using natural materials and creating a sense of timelessness; the perfect setting for romance. 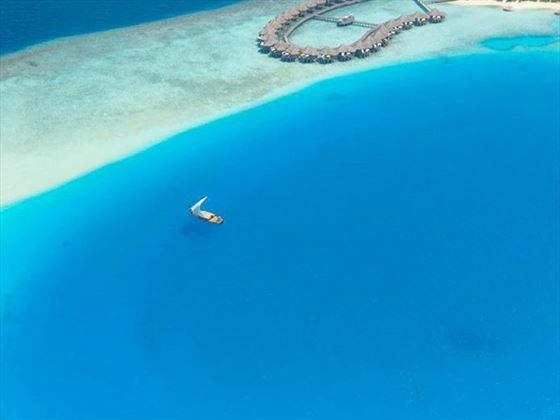 It exudes serenity: there are no disturbances from young children, motorised water sports or noisy vehicles. 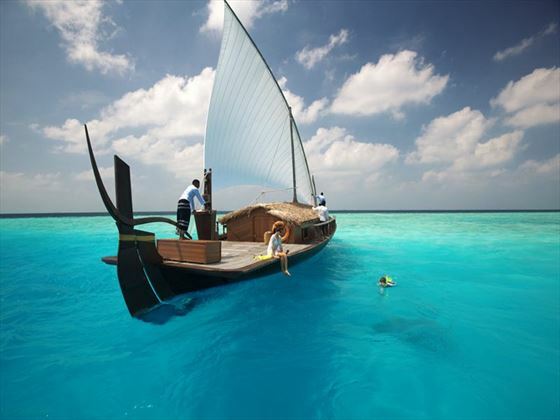 The romantic ambience of Baros Maldives makes it the ideal Maldives Wedding Resort. 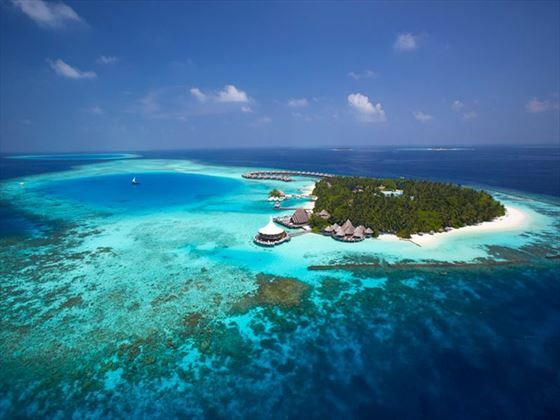 With its natural beauty and elegant accommodation inspiring intimate moments, it is an idyllic island for a memorable ceremony celebrating the renewal of marriage vows. 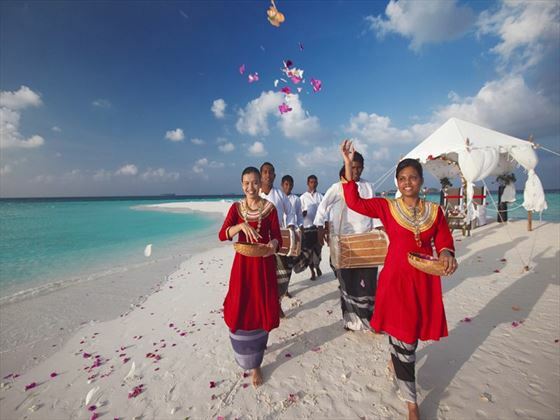 At Baros Maldives it is possible to arrange for vows to be renewed at The Lighthouse, on the beach or on the sandbank. On arrival at your hotel, you will be advised when your pre Renewal of Vows meeting will be with the hotels Renewal of Vows Coordinator. During the meeting, they will cover all aspects of your Renewal of Vows day and show you the various Renewal of Vows venues. 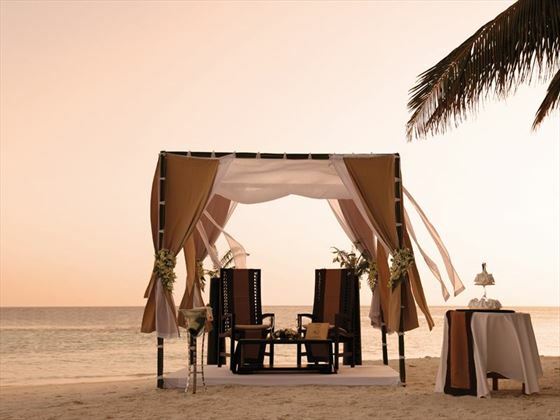 In most destinations, your Renewal of Vows ceremony will be conducted Monday to Friday (excluding local holidays). In some destinations, local festivals and holidays will determine available Renewal of Vows dates. Generally, your Renewal of Vows will take place in the grounds of the hotel unless otherwise specified. What you wear for your Renewal of Vows is a highly individual choice, however bearing in mind the tropical climate, we recommend that a light weight suit is worn by the Groom, and the Bride considers a dress to give maximum comfort in the heat. More casual clothes are quote acceptable in some destinations. As Tropical Sky weddings have no jurisdiction over hotels/resorts/venues/legal requirements and their charges, we cannot be responsible for any increases or changes to these wedding arrangements. We will, however, endeavour to advise you of changes as soon as we are made aware of them. All prices and legal requirements correct as of June 2013. Browse menu Click here to browse the wedding menu. 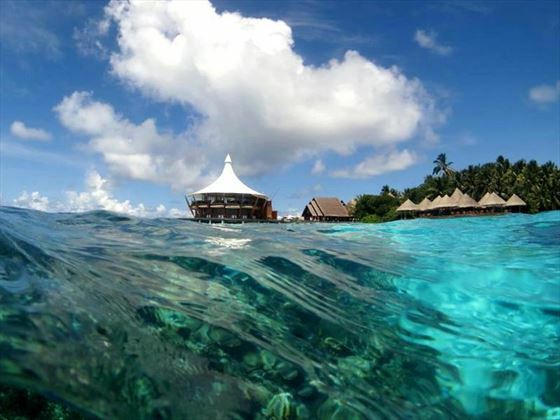 Why book your Maldives Wedding with Tropical Sky? Please note we do not post brochures to addresses outside Ireland, but you can view a PDF version here.